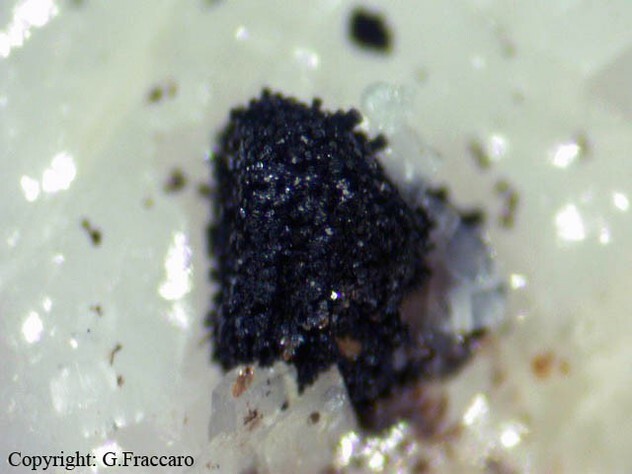 Berthierine: Mineral information, data and localities. A member of the Kaolinite-Serpentine group. 1M and 1H polytypes are known. Pyrite 2 photos of Berthierine associated with Pyrite on mindat.org. Siderite 2 photos of Berthierine associated with Siderite on mindat.org. Ancylite-(Ce) 1 photo of Berthierine associated with Ancylite-(Ce) on mindat.org. Goethite 1 photo of Berthierine associated with Goethite on mindat.org. Ancylite Group 1 photo of Berthierine associated with Ancylite Group on mindat.org. Brindley, G.W. and R.F. Youell (1953): Ferrous chamosite and ferric chamosite. Mineral. Mag., 37, 57-70. Brindley, G.W. (1982): Chemical composition of berthierines - a review. Clays and Clay Minerals, 30, 153-155. Arma, M., Fleet, ME., and Barnett, R.L. (1985): Titanian berthierine: a Ti-rich serpentine group mineral from the Picton ultramafic dyke, Ontario. 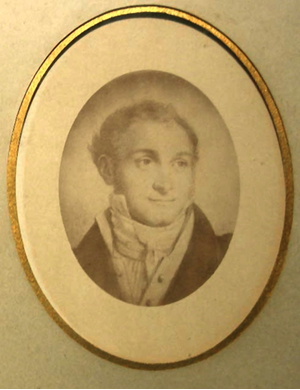 Canadian Mineralogist 23, 213-220. Bertoldi, C., Dachs, E., Cemič, L., Theye, T., Wirth, R., and Groger, W. (2005): The heat capacity of the serpentine-subgroup mineral berthierine (Fe2.5Al0.5)[Si1.5Al0.5 O5](OH)4. Clays and Clay Minerals 53, 381-389. The following Berthierine specimens are currently listed for sale on minfind.com. Damyanov, Z., & Vassileva, M. (2001). Authigenic phyllosilicates in the Middle Triassic Kremikovtsi sedimentary exhalative siderite iron formation, Western Balkan, Bulgaria. Clays and clay minerals, 49(6), 559-585. Schreyer, W., Bernhardt, H.-J., Medenbach, O.: Ferrogedrite, siderophyllite, septechamosite, andalusite and chloritoid as alteration products of sekaninaite (ferrocordierite) from the Dolní Bory pegmatite, Moravia. Russian Geology and Geophysics, 1993, 34, 12, 125-131. Coombs, D. S., Zhao, G., & Peacor, D. R. (2000). 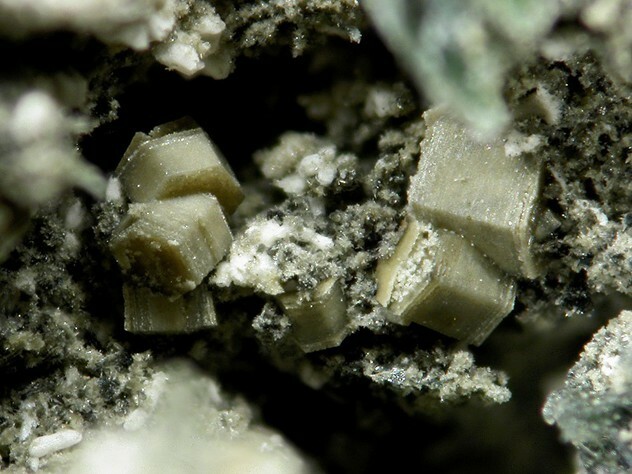 Manganoan berthierine, Meyers Pass, New Zealand: occurrence in the prehnite-pumpellyite facies. Mineralogical Magazine, 64(6), 1037-1046. Mordberg, L.E. (1999): Journal of Geochemical Exploration 66(1/2), 353-361. Maria del Mar Abad-Ortega and Fernando Nieto, Eur. Journ. Mineral. , 1995, 7, pp. 363-367. Wise, M. A. (2007). 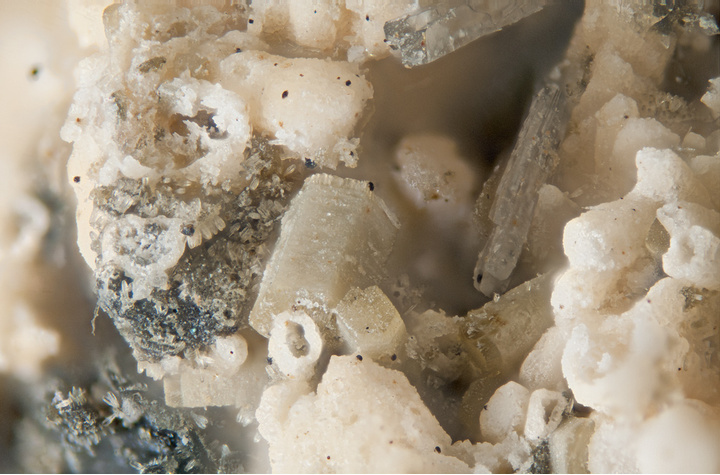 Crystallization of 'pocket' berthierine from the pulsifer granitic pegmatite, Poland, Maine, USA. Clays and Clay Minerals, 55(6), 583-592.